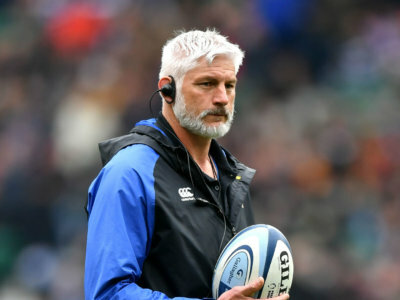 Bath are on the search for a new director of rugby after Todd Blackadder announced he will leave the club at the end of the season. 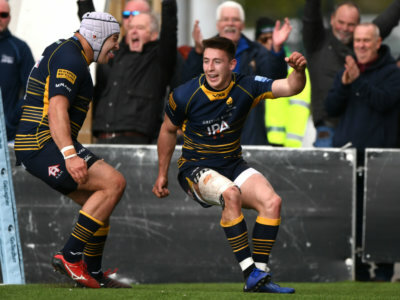 Worcester Warriors and Bristol Bears eased their relegation fears, leaving Newcastle Falcons needing a great escape to avoid the drop. 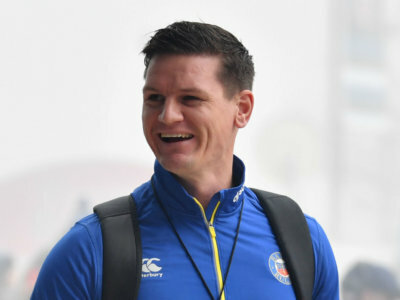 Freddie Burns showed off a clever piece of skill on Twitter, as he stacked two balls on top of each other and split the posts with both. 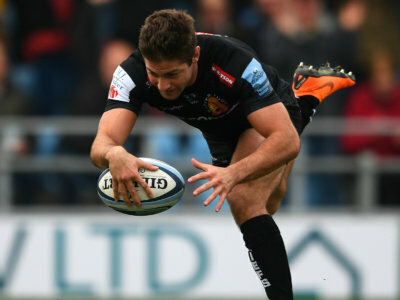 Exeter Chiefs earned a home semi-final with four games to spare, while Saracens scored a late try to hurt Newcastle's survival hopes. 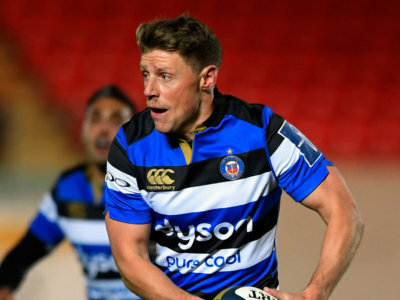 Wales international Rhys Priestland has committed to Bath through to the end of the 2020-21 season having initially appeared set to leave. 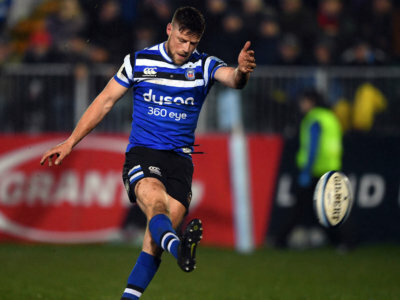 Bath were well beaten at Sandy Park as Exeter Chiefs sealed a top-four spot by extending their winning streak to four matches. 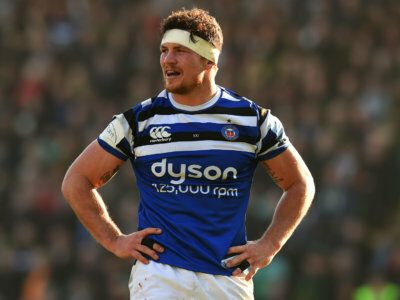 Francois Louw will spend a ninth season with Bath after extending his contract at The Rec. 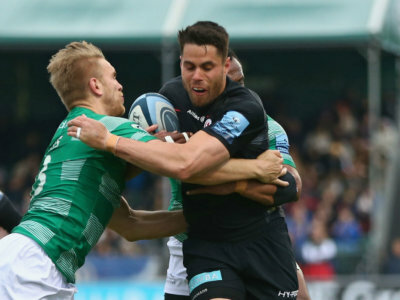 Saracens eased past Northampton Saints but table-topping Exeter Chiefs had to repel a second-half rally from Sale Sharks. Saracens' defeat on Friday left the door ajar for Exeter Chiefs, who downed Newcastle Falcons to go top of the Premiership.